This is a special invitation for you to be part of this exciting new FRESH market which will be held on the first Saturday of the month starting June 1st to December 7th 2019. The market will run 10am to 4pm. 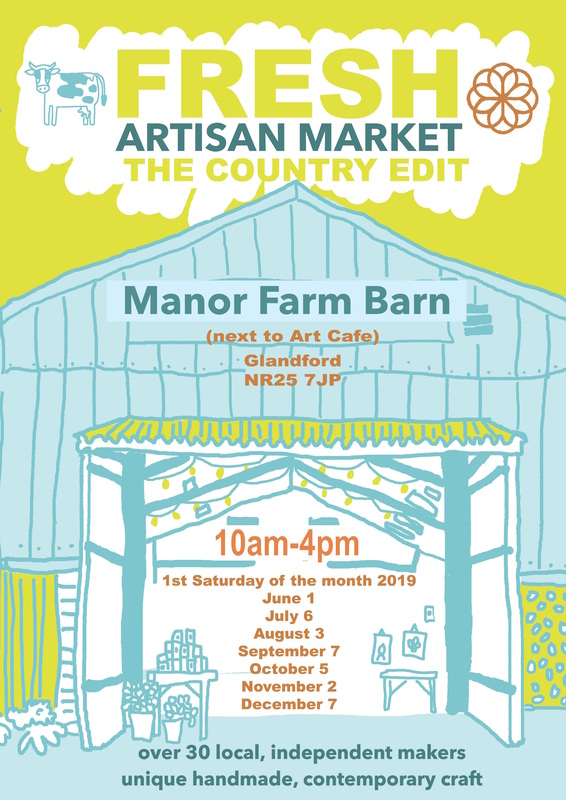 There are approximately 30 spaces inside the building, a light and airy converted barn, with power, light and free wifi for stallholders. There are also several outdoor pitches for catering vans with power hookup and a seating area with disabled toilet facilities. There is plenty of free parking for stallholders and the public. Stallholder fees start at £35 for a 2mx2m pitch in the barn. You do not have to sign up for all of the months, but a discount will be offered if you do. If you would like to be part of this exciting new market, please indicate your interest by completing the form below and I will be in touch soon with more information. June 1 July 6 August 3 September 7 October 5 November 2 December 7 BOOK ALL SEVEN DATES AND ONLY PAY FOR SIX! !